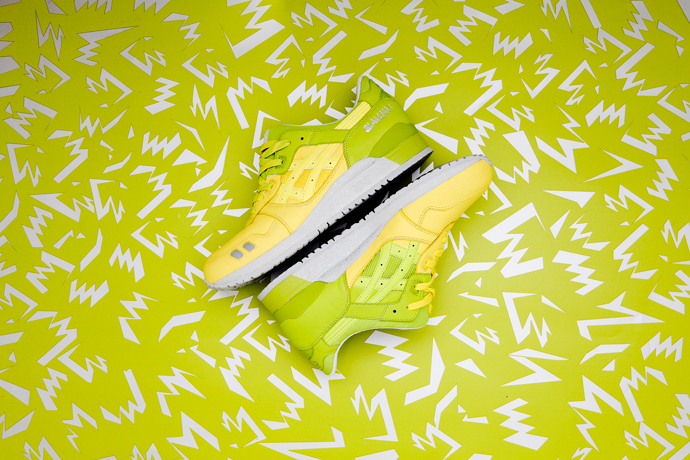 ASICS and Italian retailer Slam Jam have partnered up on a new footwear collaboration, presenting the Gel Lyte III in an electric green, yellow and grey colorway. The Slam Jam x ASICS Gel Lyte III utilizes a premium leather upper with a perforated toe box, along with a "silver sprayed" grey midsole. 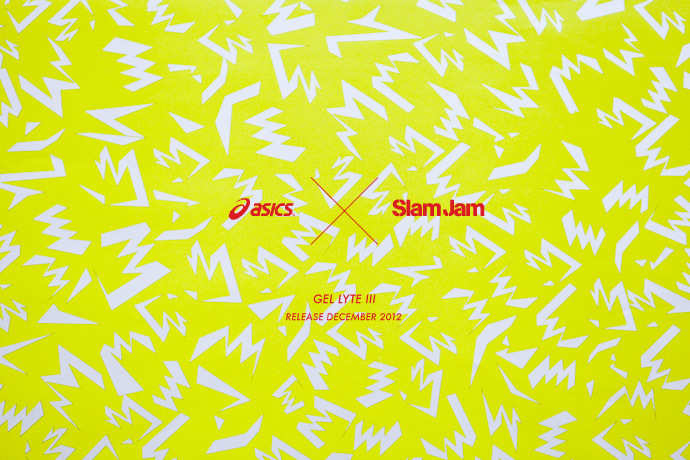 Metallic silver Slam Jam branding appears on the heel. 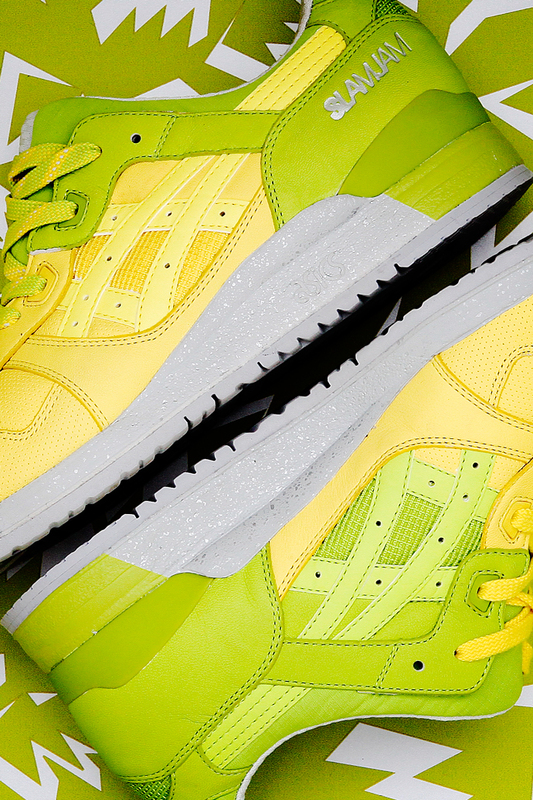 The Slam Jam x ASICS Gel Lyte III will release in mid-December. Stay tuned to Sole Collector for further details.